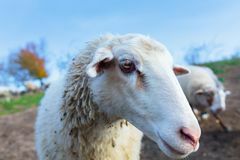 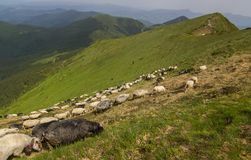 Flock of sheep in the carpathians. 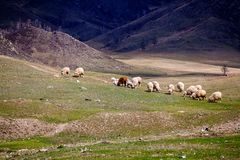 Journey, graze. 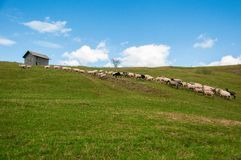 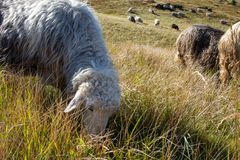 Sheep graze on green pasture near old wood house in the mountains. 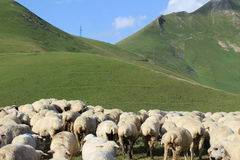 Flock of sheep in the carpathians. 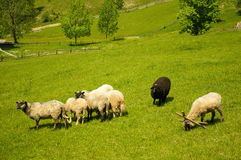 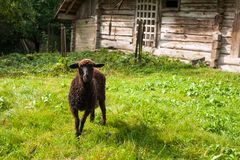 Black sheep among white on a green pasture in the mountains. 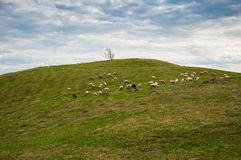 Sheep graze on green pasture near old wood house in the mountains. 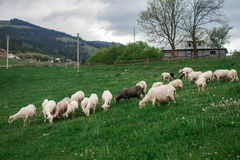 Sheep graze on green pasture near old wood house in the mountains. 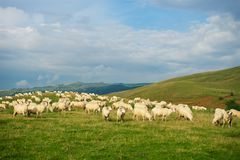 Flock of sheep in the carpathians. 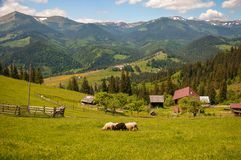 Hiking Travel Lifestyle concept beautiful mountains landscape on background. 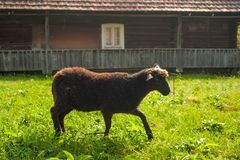 Flock of sheep in the carpathians. 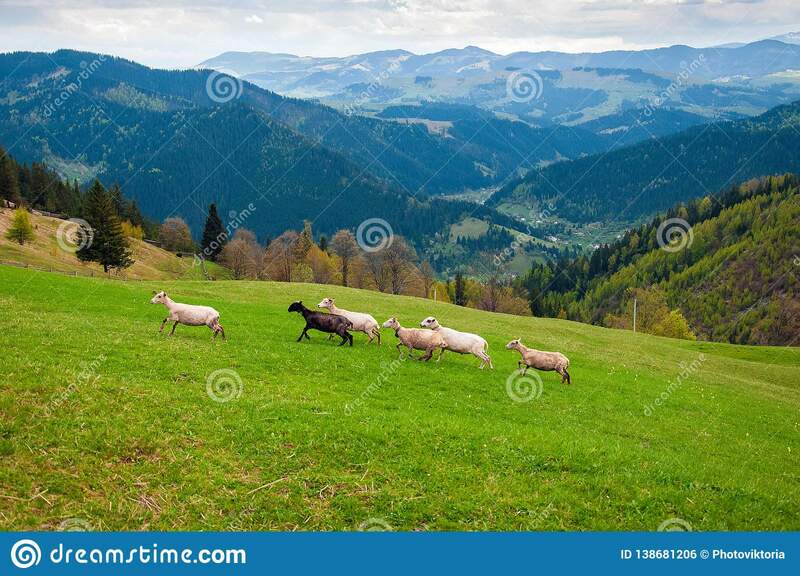 Hiking Travel Lifestyle concept beautiful mountains landscape on background. 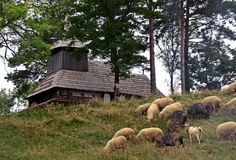 Flock of sheep in the carpathians. 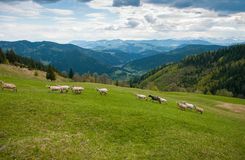 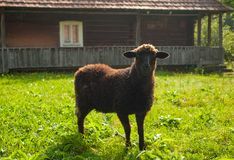 Flock of sheep in the carpathians.